Assisted by a qualified workforce and advanced manufacturing unit, we are engaged in offering a wide range of Environmental Brick Making Machine whose production capacity is up to 91800-114750 bricks per day. 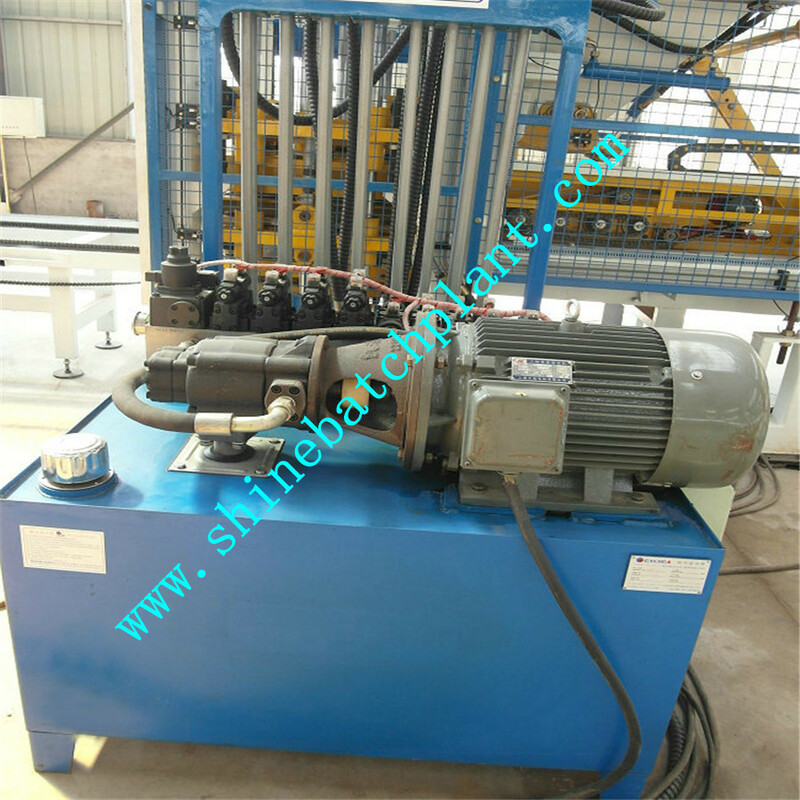 Brick Making Machine is manufactured by high quality raw material and advanced manufacturing techniques under our experts' guidance. 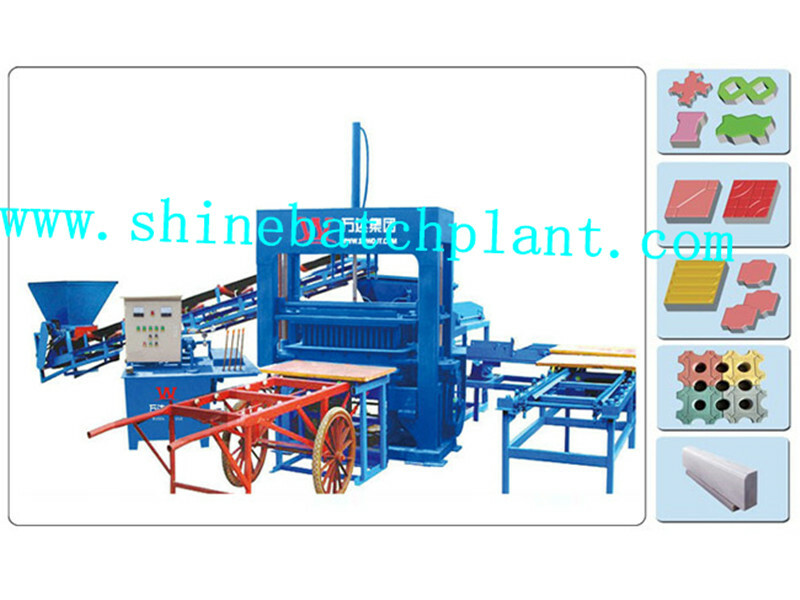 Environmental Brick Making MachineThe offered clay brick making machine is widely used for clay brick making and is available in different capacities. Further more, clients can buy this clay brick making machine from us with economical prices. We have established a world class infrastructure equipped with latest technology machines and equipmentswhich support us in the accurate manufacturing of our products. It is the responsibility of our strong [professional team to ensure that optimum quality raw materials are used in the process and the result products match with the exact specifications of our valued customers. 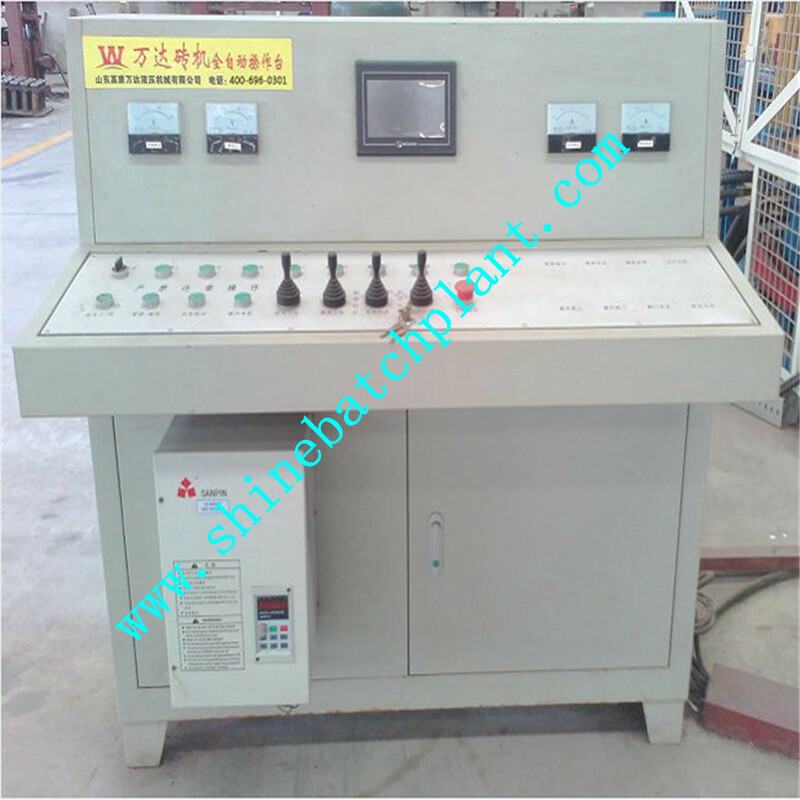 We have hired a team of quality controllers which test every machine under different parameters to examine the quality and functionality of our product range. Because of our constant efforts, we have established our own brand in markets globally. Looking for ideal Clay Brick Making Equipment Manufacturer & supplier ? We have a wide selection at great prices to help you get creative. 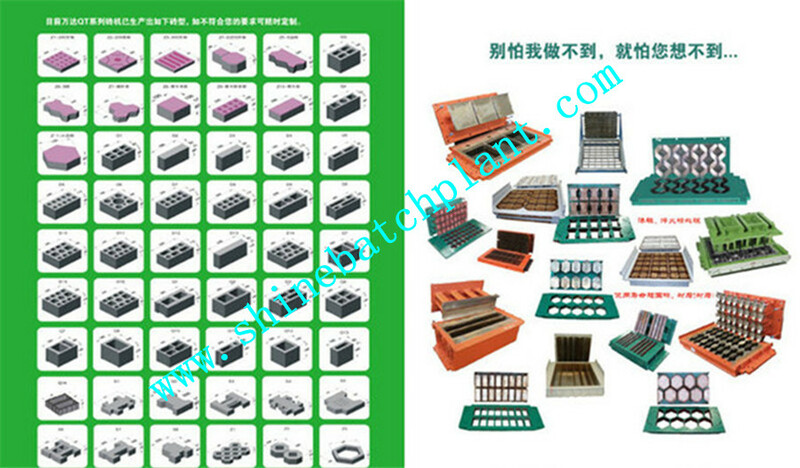 All the Clay Brick Making Machine are quality guaranteed. 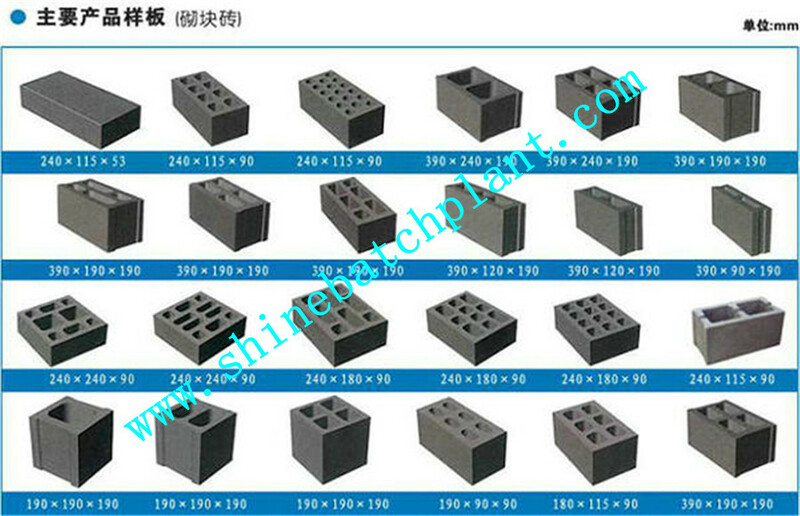 We are China Origin Factory of Sale Clay Brick Making Equipment. If you have any question, please feel free to contact us.